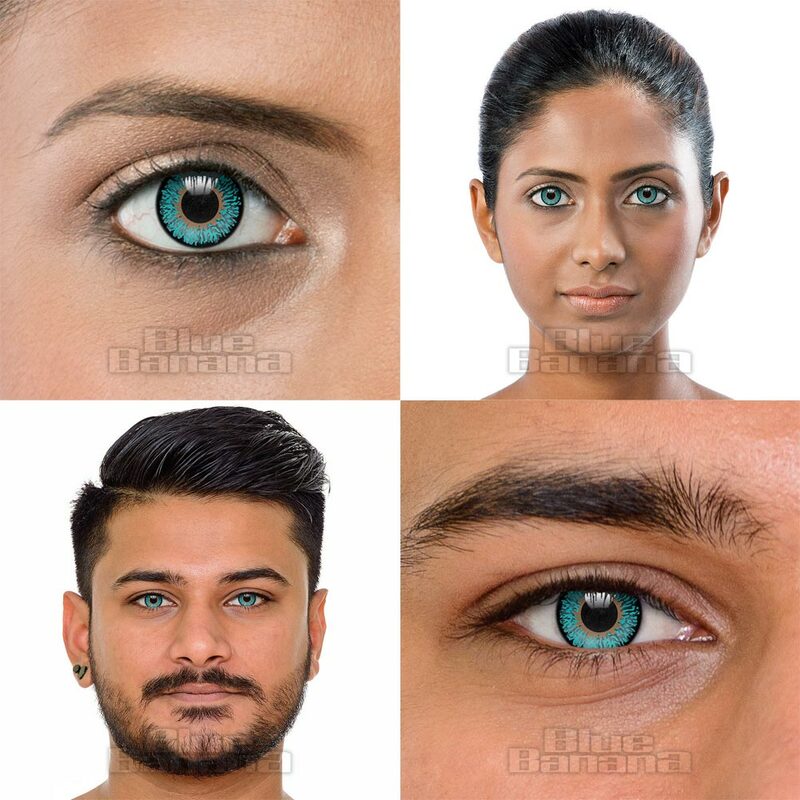 Enhance or change your eye colour with these contacts designed to replicate the look of a natural iris. Unlock a whole new you! Looking to change up your everyday style? 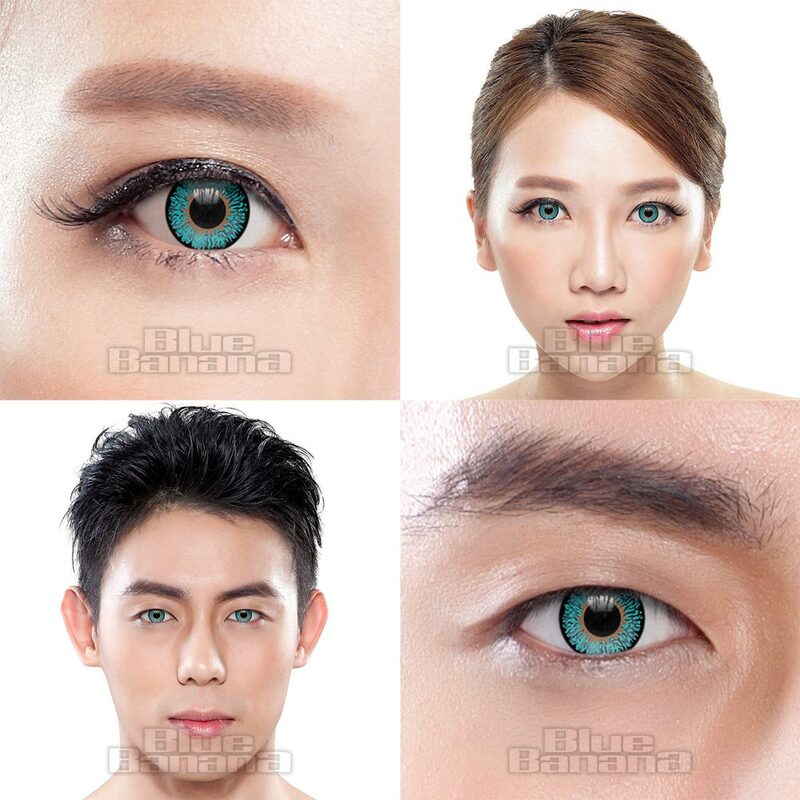 You can totally transform your natural eye colour with the Tri Tone 1 Day Coloured Contact Lenses in Aqua Blue! 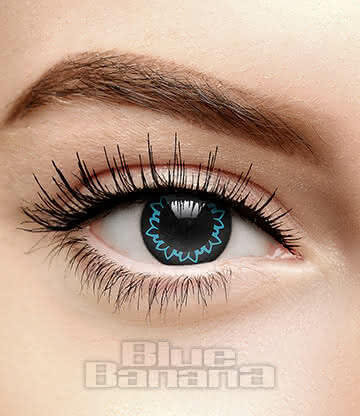 Featuring a stand out multi-tonal finish, this pair of lenses are the best way to achieve a natural blue eye colour. The pigmentation in the lenses is designed to sit directly over your iris, providing full coverage over the darkest of natural eye colours. 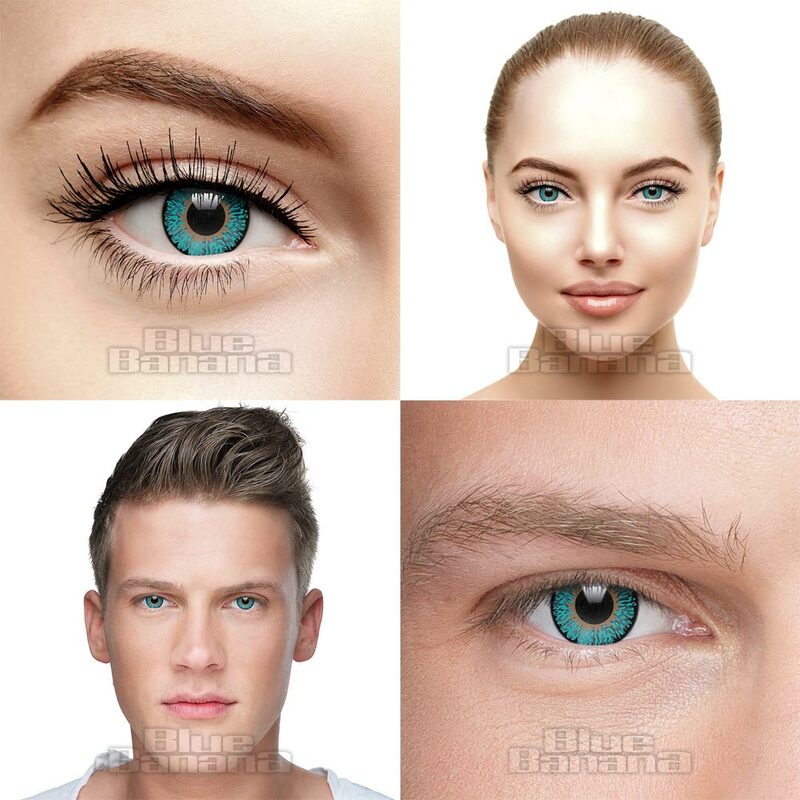 With a 1-day duration, these lenses are hassle-free and can be disposed of after one use, so they're a perfect purchase for a one-off party or event. You're sure to get people talking when you show up with a whole new natural shade! 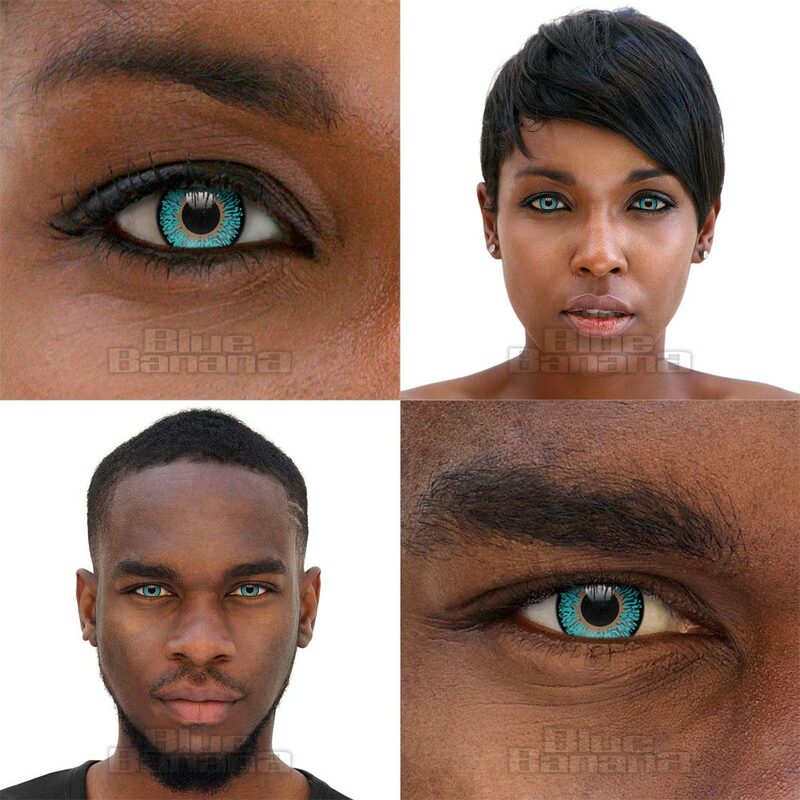 Why not pick yourself up the Tri Tone 1 Day Daily Aqua Blue Coloured Contact Lenses today? !